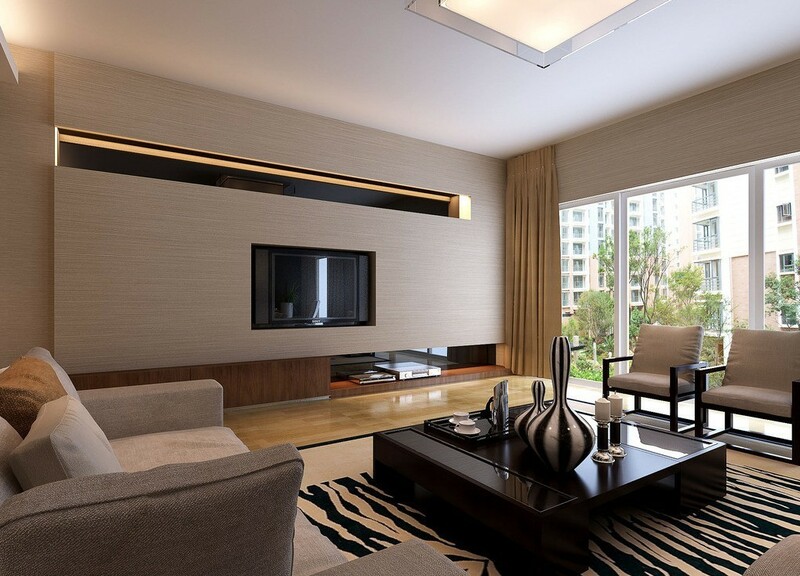 Whether starting from scratch or working with existing furnishings, the following design tips will assist in creating the captivating and stylish living or family room that you envision. If you are unsure of the look you want to achieve or just need some inspiration, look at magazines, watch home design shows on TV, visit the show rooms of new homes, or hire an interior designer. When assembling all the various pieces and layers of a room, fundamental concerns to keep in mind are style, scale, hierarchy, color, and details. Style: In broad terms, style is generally described in terms of Modern, Contemporary, Transitional, Traditional, or Eclectic. Yet, more descriptive definitions include the choice of a theme such as Traditional Georgian, Modern 60's Retro, Contemporary Coastal, and so on. 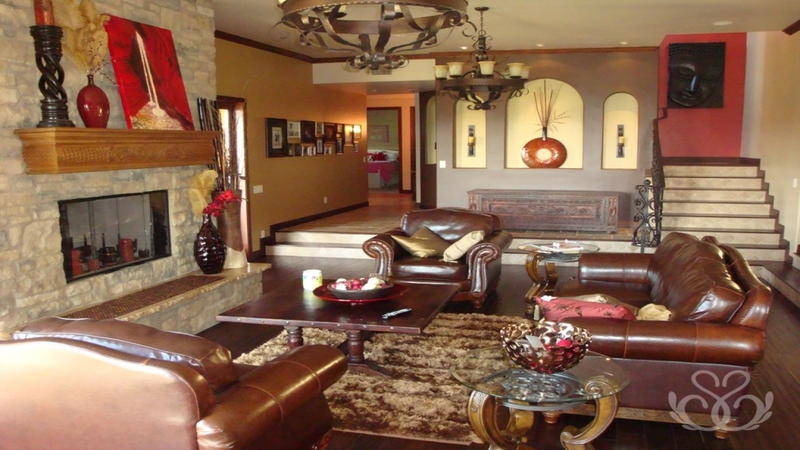 Keeping a consistent style in a room can make a strong statement about that particular style. 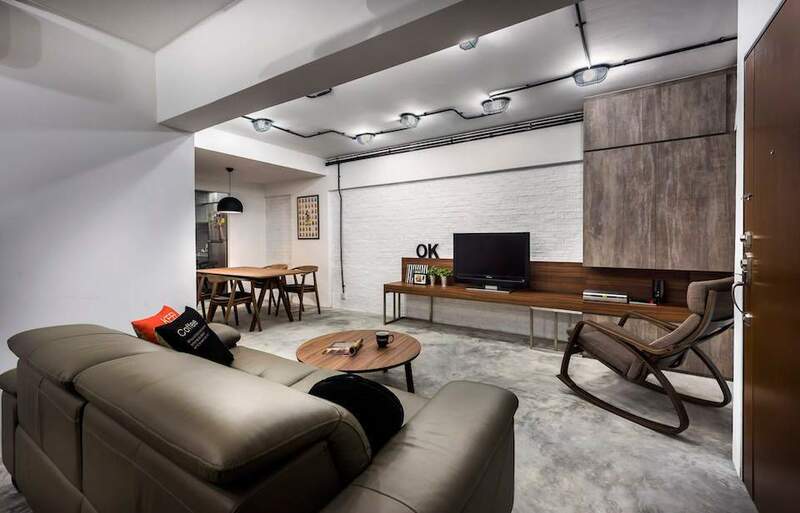 On the other hand, mixing styles can add an interesting complexity to a room. Decide on a Style and Theme early in the design process so that you have a strong direction. Scale: Whether furnishings are large and massive or small and petite, the entire ensemble should appear proportional, balanced, and harmonious. Typically, large bulky furnishings should have bold accents and accessories. If a room is small, very large furnishings can make a room look smaller. However, a few larger pieces are better than numerous smaller pieces. Conversely, small furnishings can become lost in a large room, especially one with high ceilings. One design solution to address spaces with high ceilings is to use long drapes. 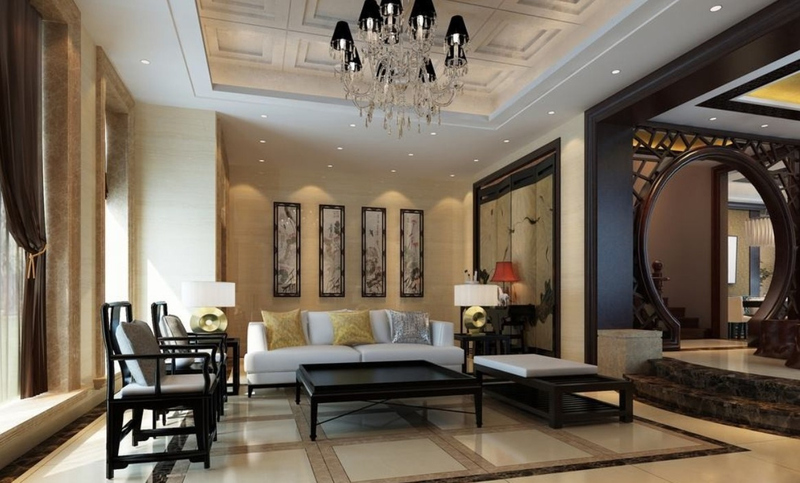 This helps to define the scale of the room and can create a spectacular impression. 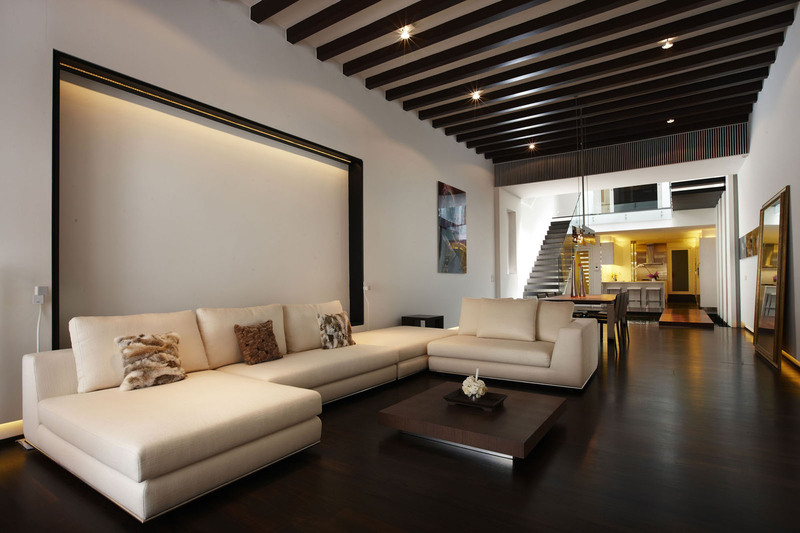 If ceilings are low, stick with furniture that is lower in height to avoid making the ceiling look lower. To make a room look bigger, use mirrors. They give an illusion of more space. If buying new furniture, it is a good idea to draw a floor plan to scale and add the furniture to the plan. This helps not only in understanding the scale, but also in whether the space will function properly. Is there sufficient space to move around, sit, and walk? Hierarchy: Establishing hierarchy provides organization and focus to a room. When dealing with a living room, positioning the couch and chairs is of most importance. Identify the focal point of the room. This might be a beautiful view to the outside, a feature wall with a group of pictures, or a fireplace. Use the larger pieces of furniture to reinforce the focal pint. Then follow with other smaller pieces. Use area rugs to identify and organize spaces. 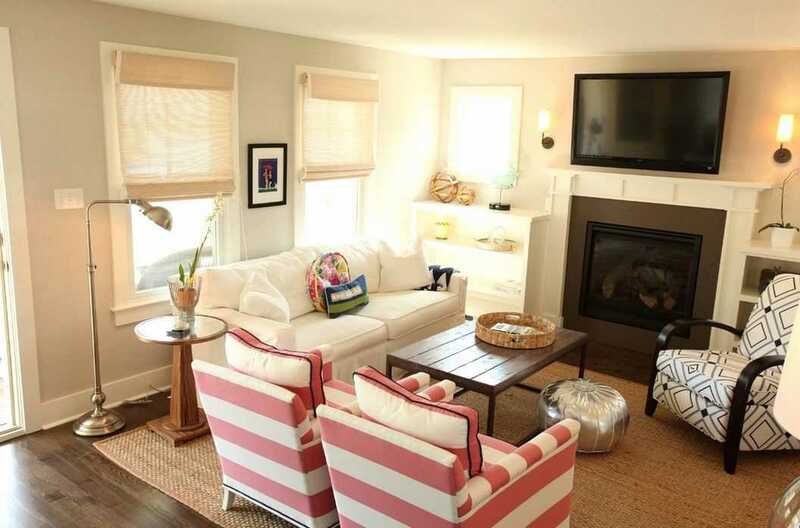 Rugs are good at visually tying the couch and chairs together. If your living and dining area is in the same room, a floor rug located in the living room will help delineate the two spaces. Also, a free standing screen is another good option. 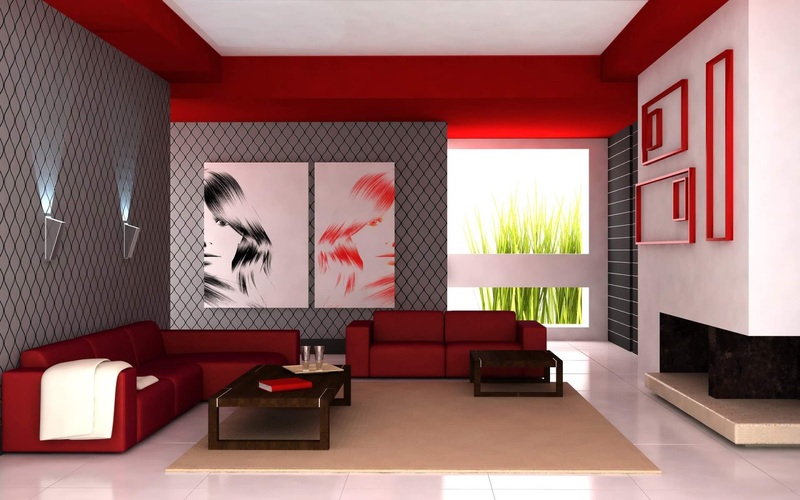 Colors: Of course, color has a dramatic impact on the character of a room. Identify an inspirational piece such as a rug, fabric, or picture to determine your color palette. If your theme is coastal, you may want to incorporate shades of blue or neutrals. If your theme is traditional, strong reds, blues, or greens may be most suitable. 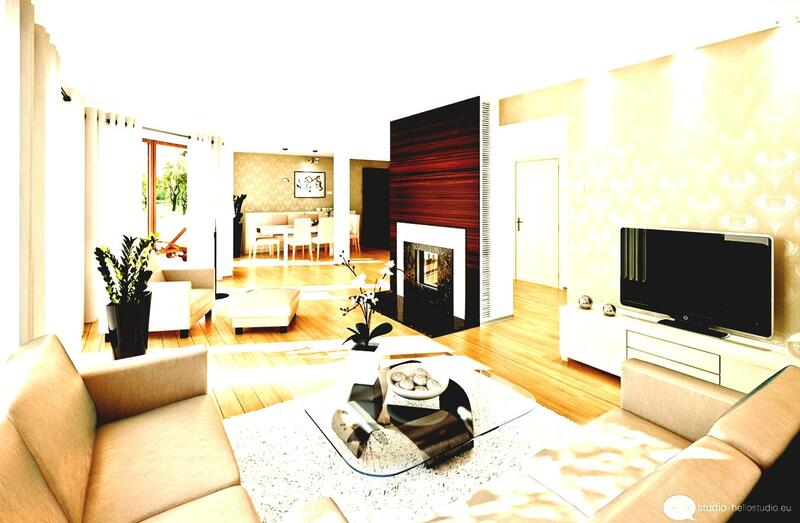 Pale creams and beige color walls will give the impression of a more space. 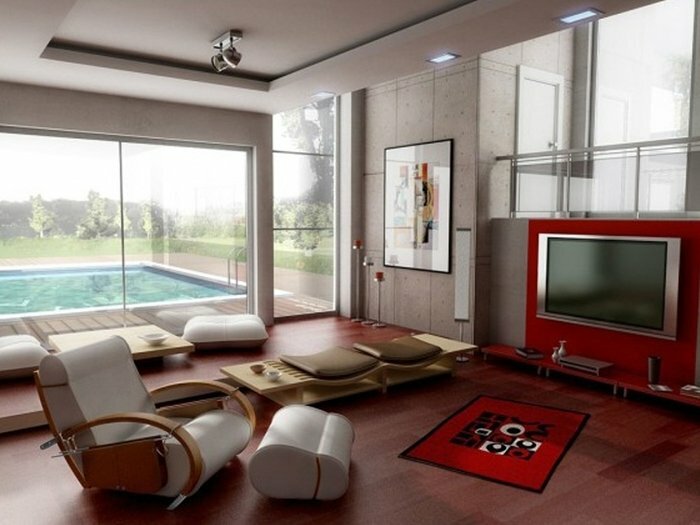 Warm colors such as reds and yellow can make a space appear smaller. Pale colors are typically more calming whereas strong colors are more stimulating. When choosing a color from a swatch, go at least one shade lighter than you think you want. When the color is put in the wall it will appear more intense than when it was on the swatch. 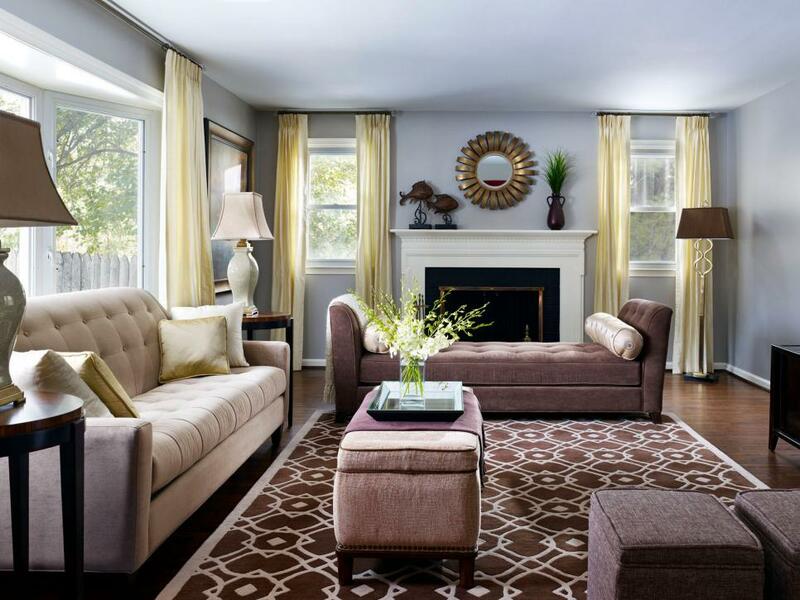 For rooms in which you spend a lot of time, it is generally better to keep the colors neutral. Limit the use of strong colors to small areas. Stronger colors work better for rooms or areas such as a bathroom, hallway staircase, or bedroom which are in use for a limited time. Details: A really great design concept can be ruined by clumsy execution. So, take the time to make sure the furnishings are in good shape and that the accessories blend well with the overall theme. There are times when the worn and weather look is desirable. But if it is worn out, it should be repaired, refurbished, or replaced. The accessories can be a different style than the furniture, but they should blend in terms of scale and color. The table lamp is an important accessory because it is both sculptural and functional. Lighting alone can change the entire ambiance of a room. Make sure the size, color, and shape are appropriate for the location. In general, drum shades look more modern and conical ones look more traditional. In a traditional setting, changing the style of a lamp from traditional to modern or contemporary is one way to give a room a more updated look. 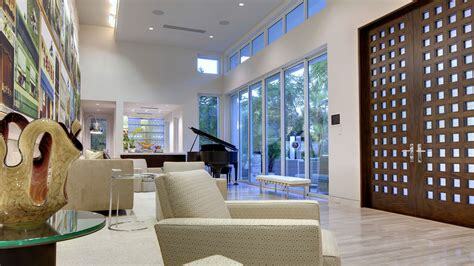 Interior designers will typically recommend using incandescent light bulbs because the light emitted is considered more conducive to creating an attractive setting. However, if you are seeking to reduce energy consumption, the compact fluorescent bulb is an affordable alternative to consider. The lighting quality has improved over the years and some people prefer them. Place pictures at eye level to avoid making the ceiling look lower. Also, lower hanging pictures helps to visually unify the pictures with furniture located below - if there is any. Limit the use of family pictures in the living room. It is better to locate family pictures, trophies, diplomas in a bedroom, den, or office. If using several pictures to create a focal point, group them together as though there were an imaginary frame around them. Don't spread them out. 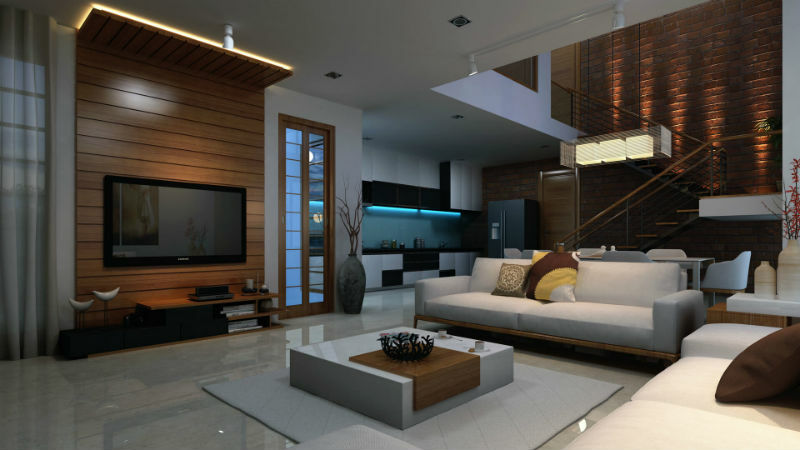 Hopefully, this brief article has given you a few ideas in designing your living room. A room that is well-designed has an almost magical quality and can be inspirational. Most importantly, make sure the room reflects your style and personality.